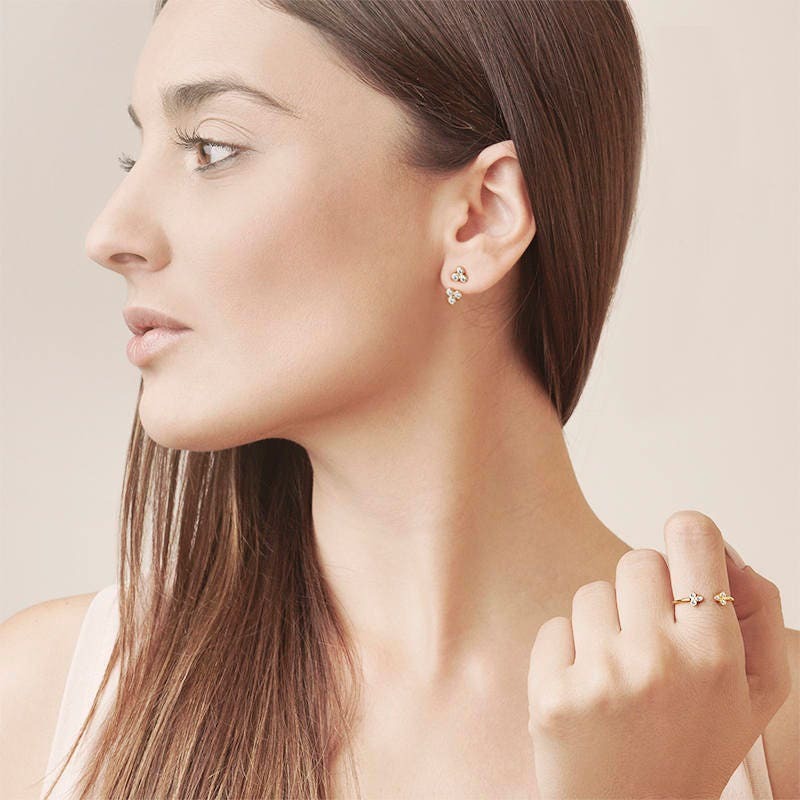 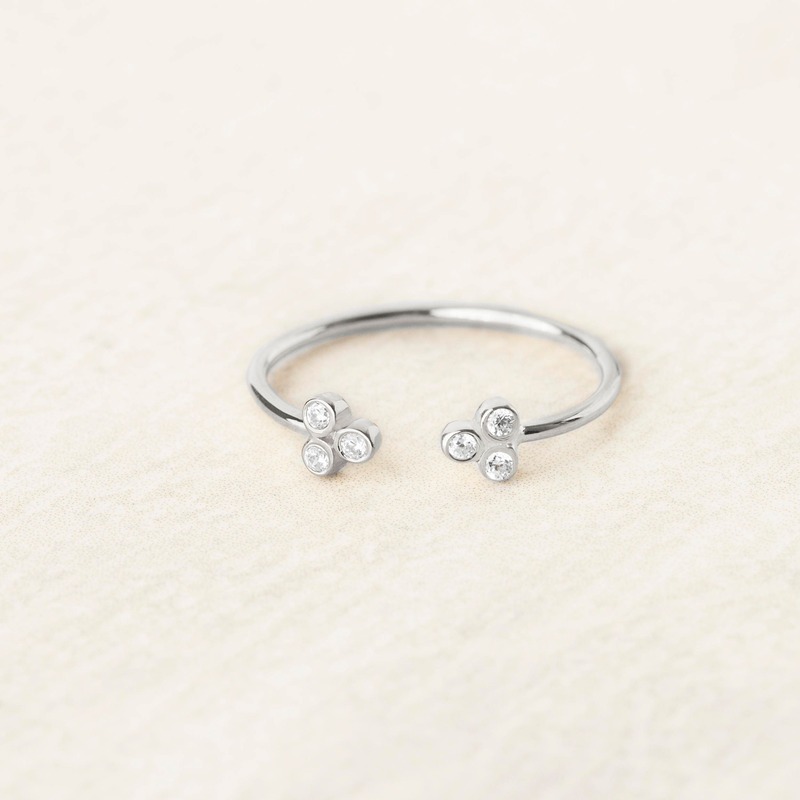 This adjustable ring is a must-have in your jewelry box. 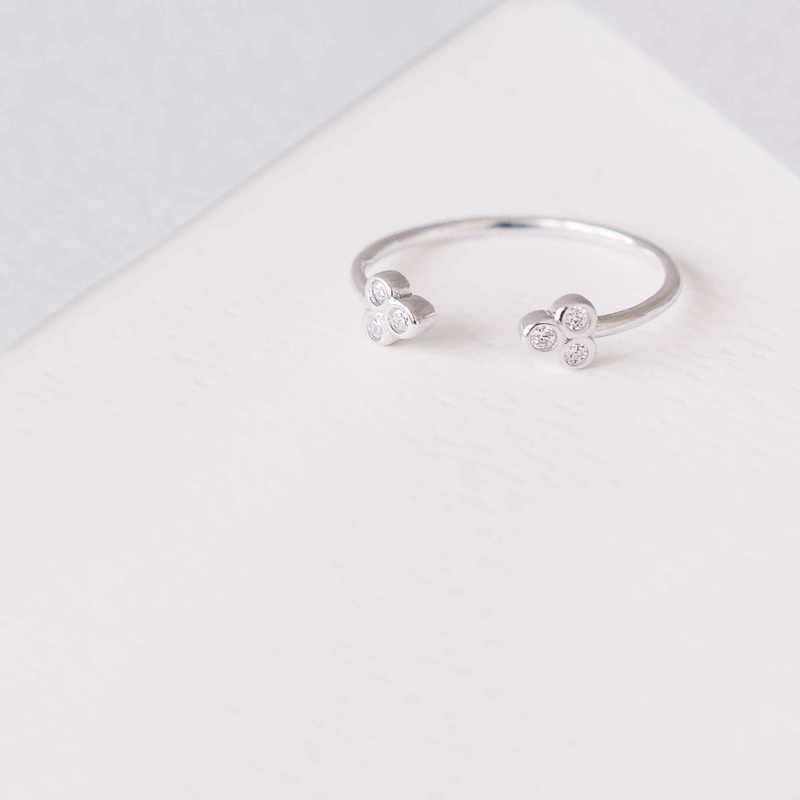 Clover Silver is an open ring which goes with anything as well as being easy to wear and elegant. 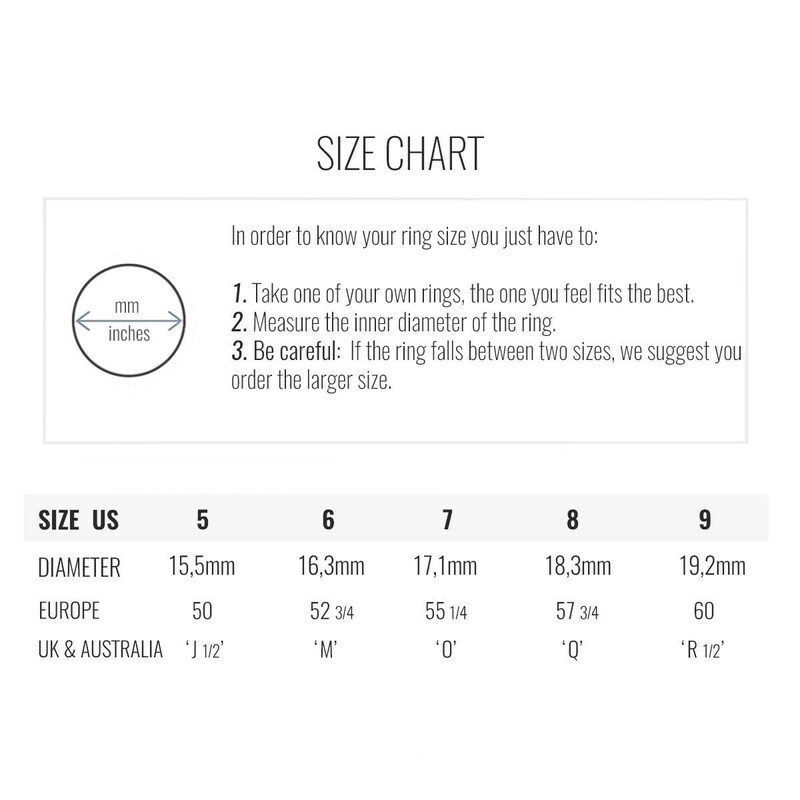 A silver ring with an open design easily adjustable to your finger.